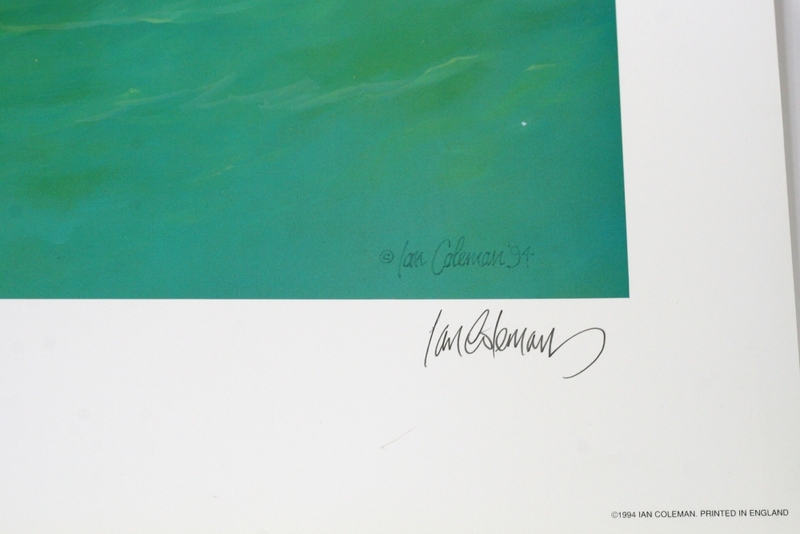 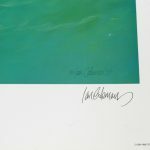 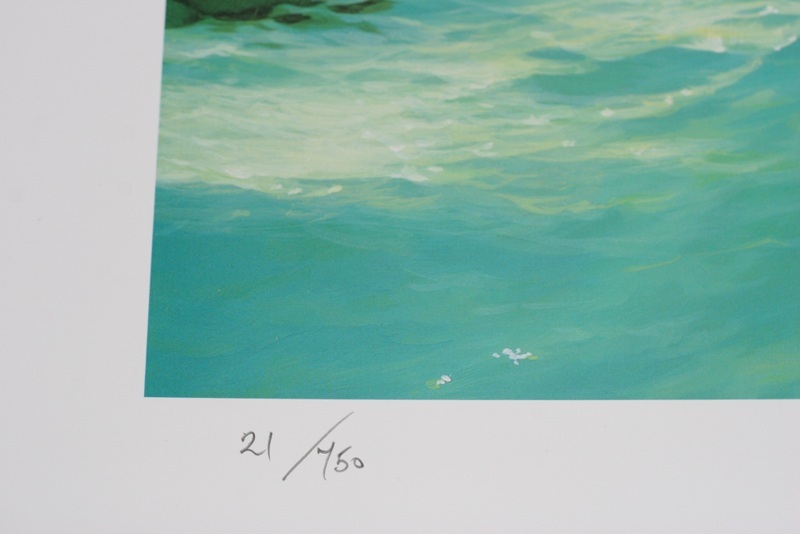 Limited Edition of 750 Fine Art Prints, Signed and Numbered. 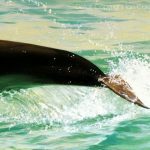 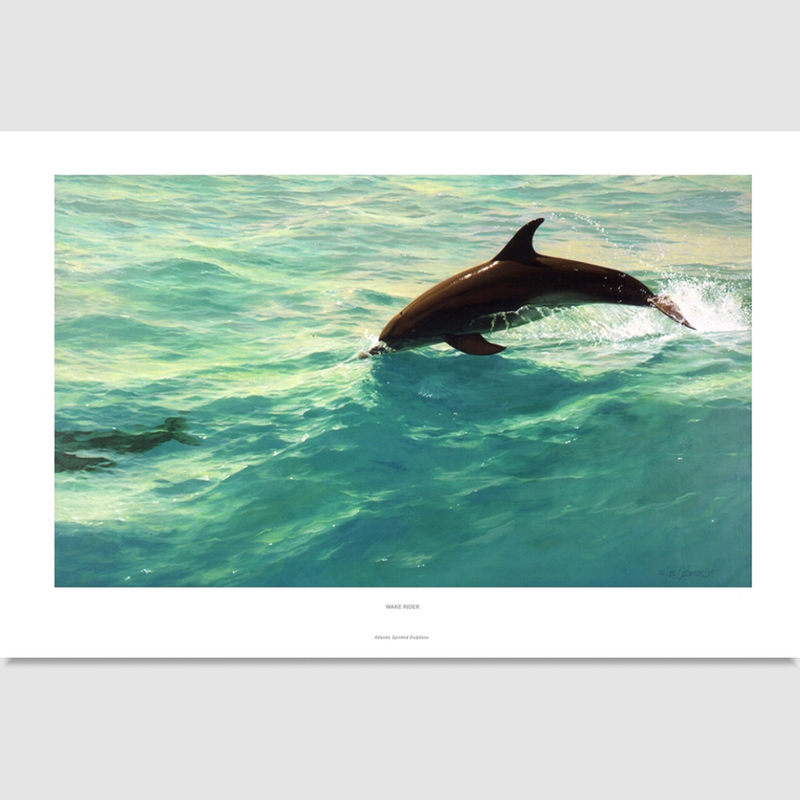 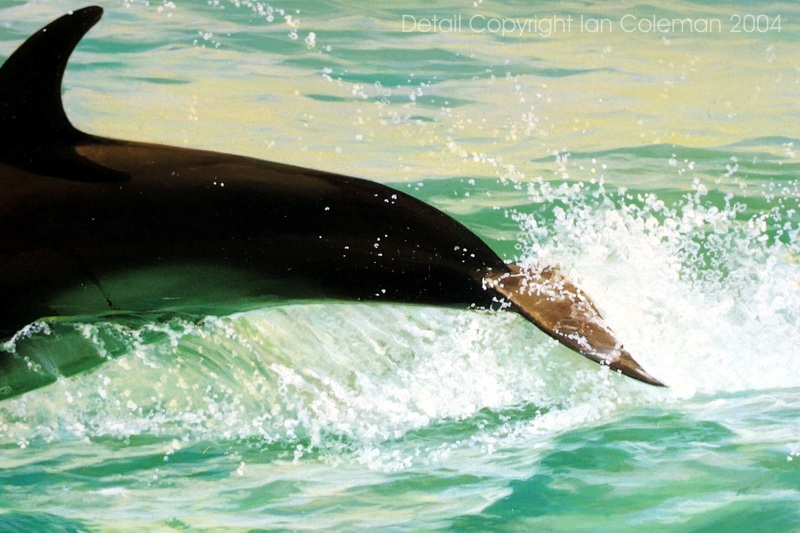 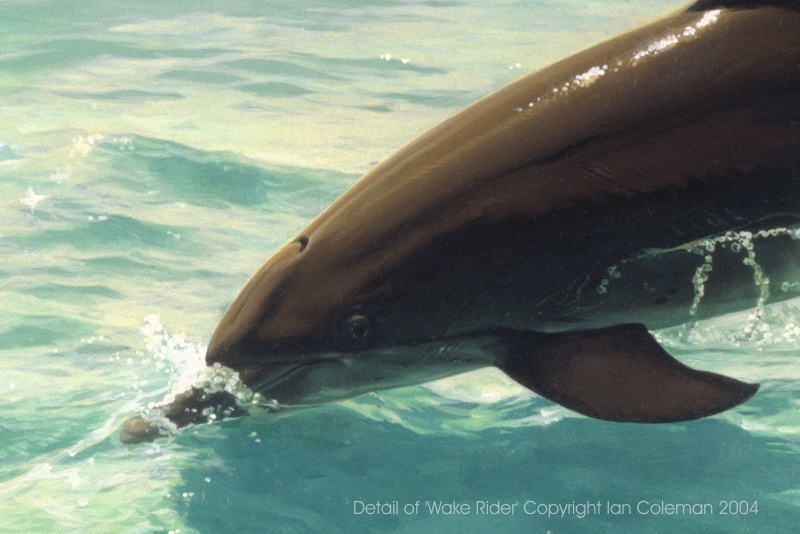 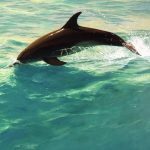 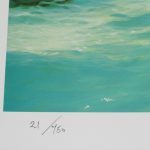 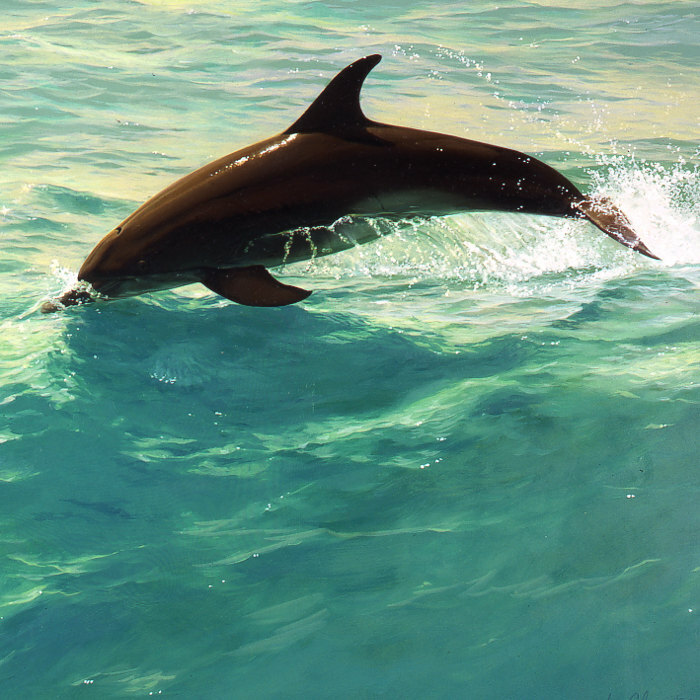 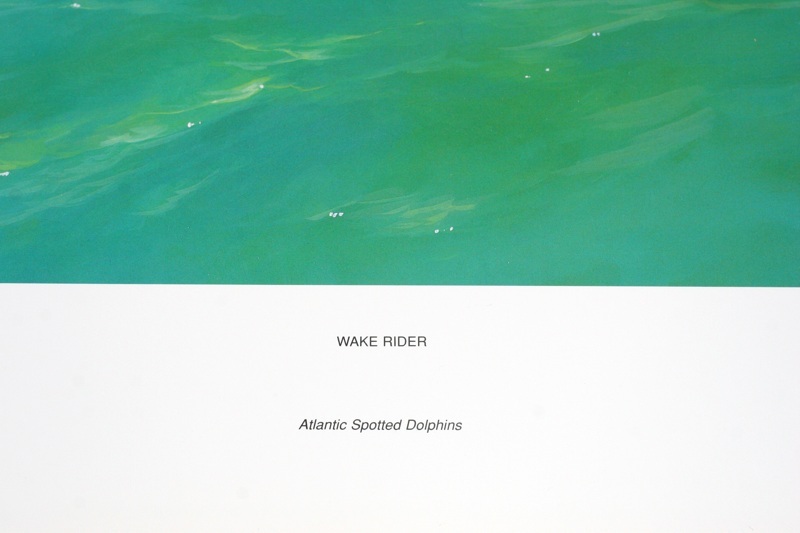 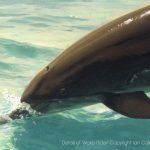 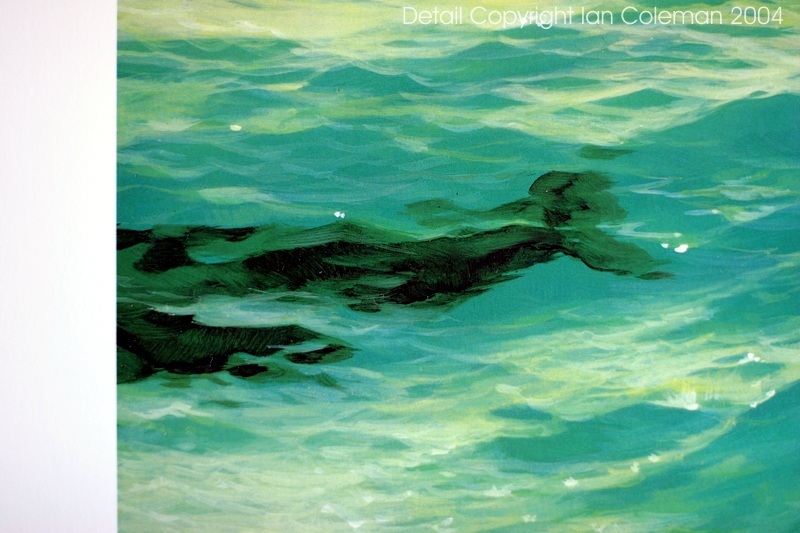 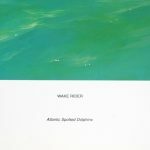 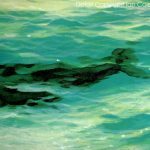 This is from an original oil on board painting done after an experience with the pods of spotted dolphins out on the Northern Banks in Grand Bahamas. This print is a Lithographic Fine Art print on heavyweight smooth paper and is supplied rolled in a large diameter tube ready for framing.